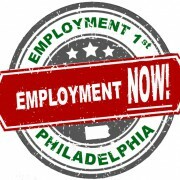 Philadelphia Intellectual disAbility Services (IDS) is an administrative entity under contract with the Pennsylvania Department of Human Services, Office of Developmental Programs to administer services in Philadelphia County. 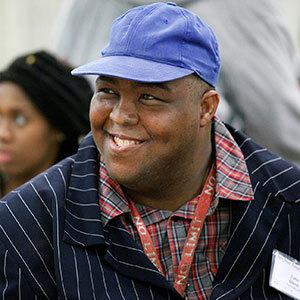 IDS works with the Commonwealth and service providers to offer quality supports and services so individuals will have choices in their lives, meaningful relationships, and participation in their community as valued citizens. People and their family members want to have an “everyday life” that is typical of the general population, and DBHIDS supports these values. 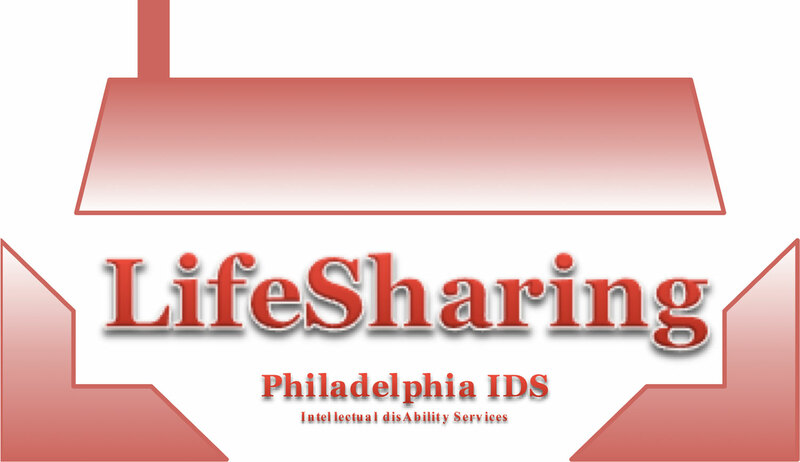 To learn more about the Values, Beliefs, and Guidelines of Philadelphia IDS, use the links below. 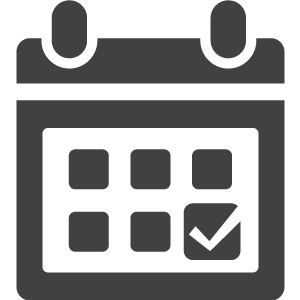 You can keep track of IDS events by following the link below. Be sure to keep up to date on everything that’s happening in the city and within the IDS community.